Media by Joseph R. Jeralds. 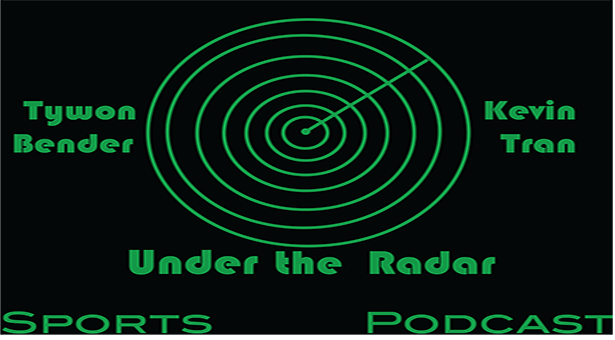 Welcome Back to the K&T Under the Radar Podcast. This week you will hear from Alex Carrie, the new Men’s Soccer Manager of Game Day Operations. Next articleHey Senior! What’s Next?